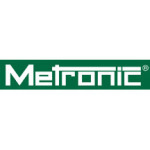 Comprehensive inventory of replacement parts for Hapa/Hapamatic machines, Metronic and Codedge equipment. Contact us to get pricing or available quantities on any part listed. 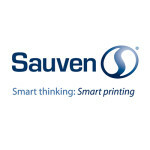 Sauven Spare Parts Complete spare parts inventory for all Sauven ink jet coders. Call for current pricing. Part Number Description 199-18-35-200 MOUNTING TAPE FOR RUBBER MATS 511-07-00-010 SAFETY FILTER BAG MKF EU6 511-07-00-011 PRE FILTER MAT MKF EU5 LASERFLEX-13356 12 SQUARE YARDS @ 120.95/SQ.YD.